Oscar Vera, 18, and Shawn Brown, 18. Melrose, Bronx. 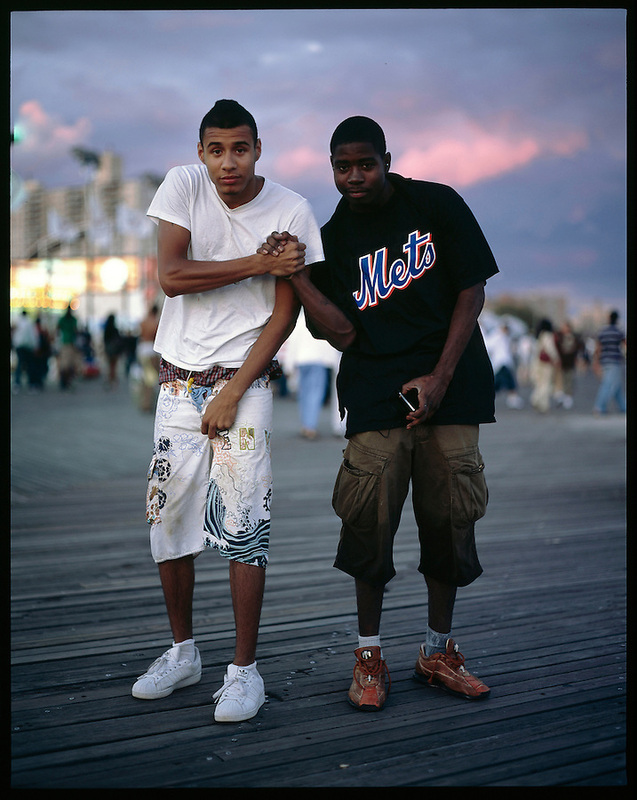 Coney Island teen-agers. Summer 2008.